Your carpets take on battles all day from muddy trainers, pets and more. Once in a while it pays to have them thoroughly cleaned. 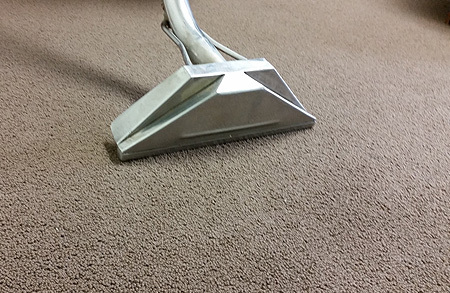 At Maxi Power Clean, we can provide you with professional steam carpet cleaning in London to get that colour back. The initial colour of your carpets is a shade you won’t have seen for a long time and over time the pile can become weathered and flattened. Our latest steam cleaning equipment will bring the carpet back to its original condition. Our steam cleaners work to massage and shampoo the carpet right down to the bottom. This is different from simply hoovering the surface, as it will not remove dirt from the foot of the carpet pile. At Maxi Power Clean, our carpet cleaning service includes individual treatment and the removal of stains across the whole carpet. After this, we will use our specialist machines to lift away the dirt, grime and debris from the carpet. We will leave your property with a fluffy, colourful and fresh-smelling carpet clean enough for you to lounge on right away. Our job is to make sure that your carpet feels as good as new. We recommend a deep clean of your carpets every six months. To find out more, get in touch with our team.